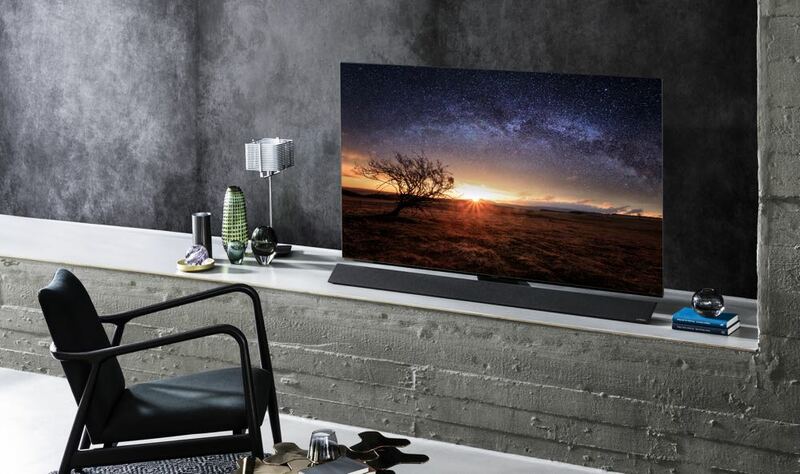 The Panasonic OLED TVs are a magical combination of brilliant panel technology and superior processing that's right out of Hollywood. If you truly appreciate movies, the Panasonic OLED TV will show you how they're meant to look. Once you see the Panasonic OLED TVs – you can’t unsee them. The quality is so high, the colours so rich and the blacks so deep, anything else near them pales in comparison. It’s now wonder Hollywood uses these same Panasonic OLED screens to determine the best quality for its films. 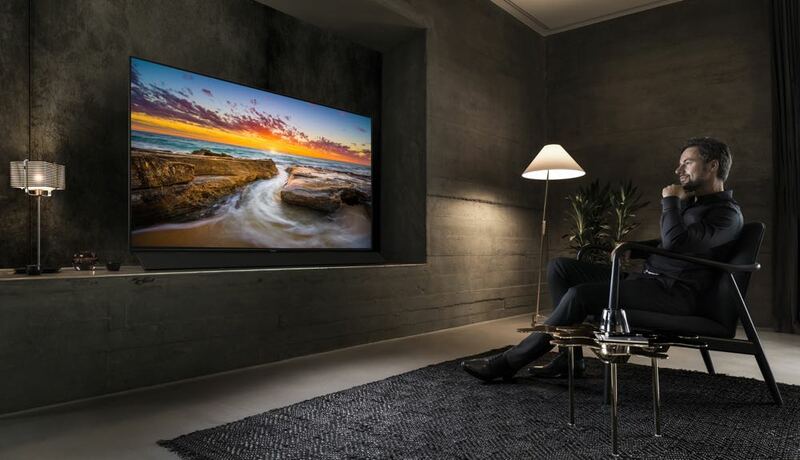 And Panasonic is bringing that standard to our homes with the Hollywood Cinema Experience (HCX) – a 4K processor that delivers superior picture quality. 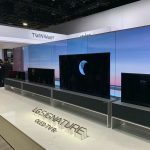 Tech Guide took a closer look at the flagship Panasonic OLED TVs – the FZ1000U and the FZ950U. The only difference here is the addition of the Dynamic Blade Speaker on the FZ1000U. 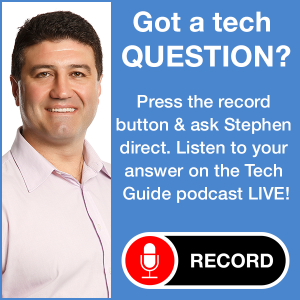 The OLED screens and quality are identical. 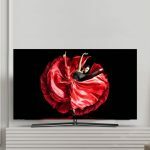 We watched Netflix and also ran a few 4K movies on the Panasonic OLED TV and were extremely impressed with the results. The OLED panel provides the deepest and purest blacks possible on a TV along with hyper accurate and natural colour. 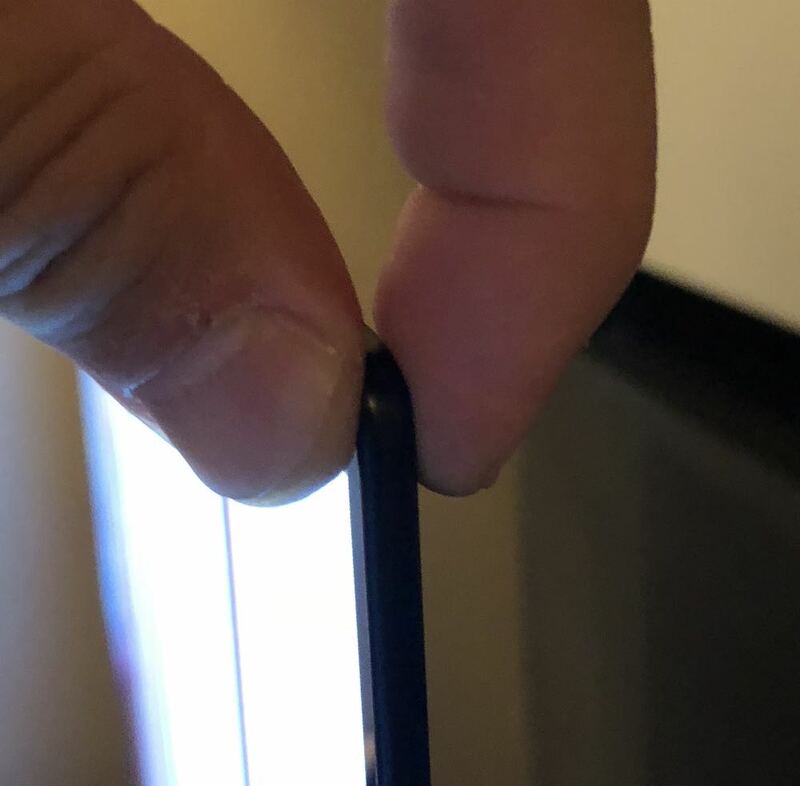 Panasonic has perfected an Absolute Black Filter which absorbs ambient light and eliminates reflections to ensure the black levels are as accurate as possible. Now that would be alright on its own but Panasonic adds its special sauce in the shape of the HCX processor and Pro HDR (high dynamic range). So it’s a matter of not only having plenty of pixels which provides the detail and clarity but also adding quality to those pixels so the result is stunning. Panasonic has always had a measured and precise approach to its picture quality. The subtlety and accuracy was always present rather than garish and over-saturated colours that we’ve seen with other brands. 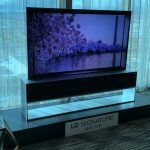 To cap off the Panasonic OLED TVs credentials – they’re also THX and Ultra HD Premium certified. If it’s good enough for Hollywood, it’s good enough for us. 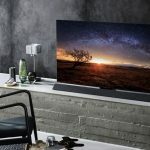 The world’s most well-known filmmakers used these Panasonic screens to enhance and perfect their movies – the same movies we see in the cinemas and watch a home. 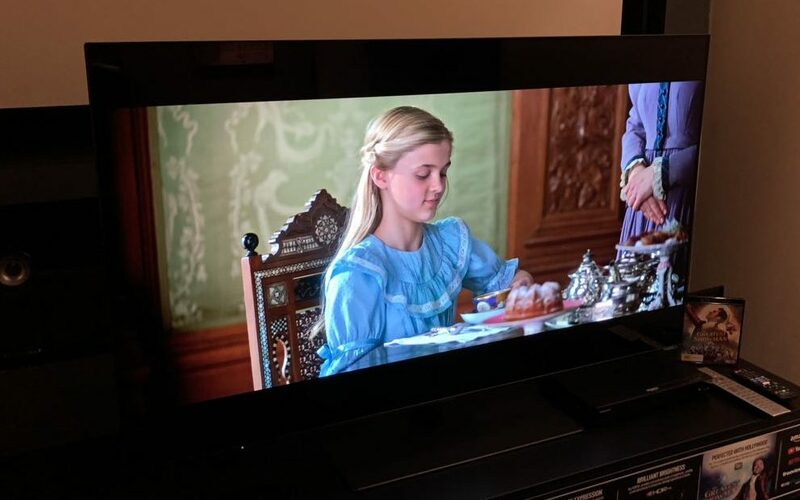 Accuracy is important to a film-maker and the Panasonic OLED with HCX onboard can provide reference level detail so colour control is on point and spot-on what the director intended. The HCX chip offers extraordinary processing power to drive the Dynamic LUT (Look-Up Table). This LUT is dynamic which means it works in real time rather than being fixed in a colour space. The HCX dynamically monitors the average brightness level of a scene and analyses the picture on the fly to load the most appropriate LUT. You could see this at work especially in mid-brightness scenes which looked pure and natural. 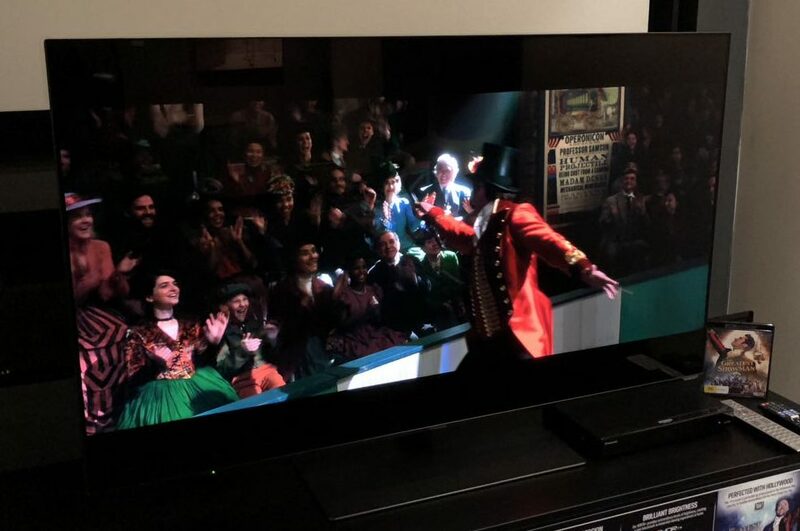 We watched The Greatest Showman on 4K disc and there are a lot of really bright and pretty dark scenes and the Panasonic OLED treated them all equally and delivered impressive results. It drew us right into the scenes and felt like we could see even further into the movie. Design-wise, the TVs have a thin glass bezel so the picture has a clean and minimal frame. On the FZ1000U you’ll also find the Dynamic Blade Speaker which is positioned like a sound bar below the screen whether it’s positioned on a table or mounted on the wall. If it’s mounted the speaker sits flush to the wall. And you can really hear the difference with the integrated speaker boosting volume by 40 per cent. But not only was it louder it was also better thanks to the eight built-in speaker units, four large woofers four squawkers and two tweeters. The speaker certainly added some authority to the viewing experience. It would have been even better if it incorporated virtual surround sound or Dolby Atmos. 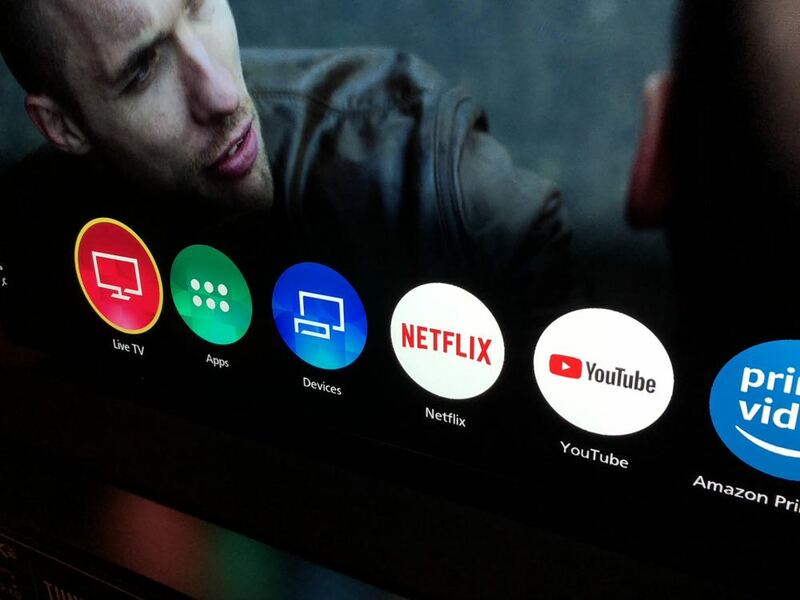 The Panasonic TVs operating system was also refreshingly simple so switching between the sources or apps was super easy just using the directional keys on the remote. 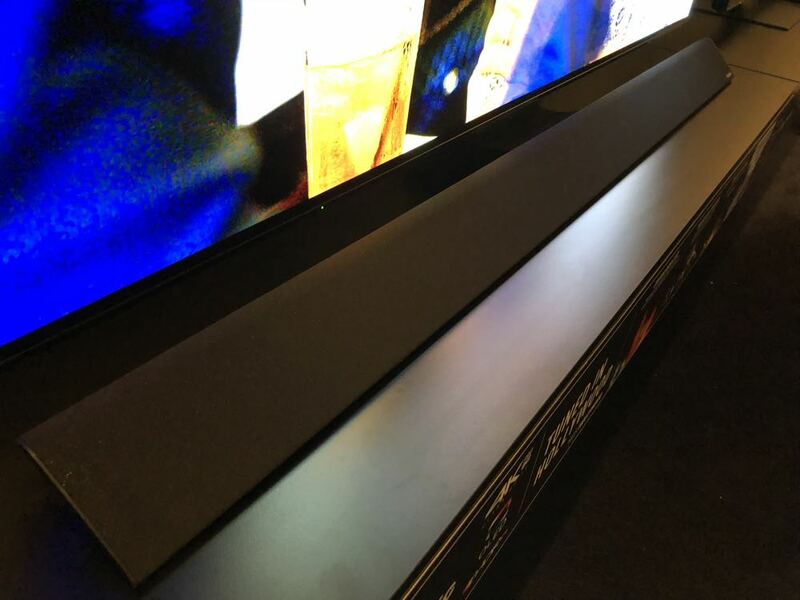 The OLED TVs we looked at were 65 inch models priced at $7,149 (FZ1000U) and $5,999 (FZ950U). 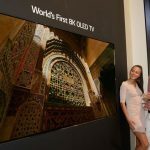 Panasonic also has 55-inch OLED models priced at $4,999 (FZ1000U) and $3,849 (FZ950U). 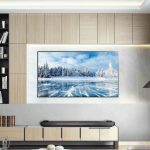 The Panasonic OLED TVs are a magical combination of brilliant panel technology and superior processing that’s right out of Hollywood. If you truly appreciate movies, the Panasonic OLED TV will show you how they’re meant to look.